My Black Milk Clothing Collection! So today I thought I'd share with you my Black Milk collection! I've been collecting since about a year and a half I'd say! Since then I have managed to get 8 beautiful pieces! Here are my babies! I have 6 leggings, 1 pair of suspenders, and 1 skirt! 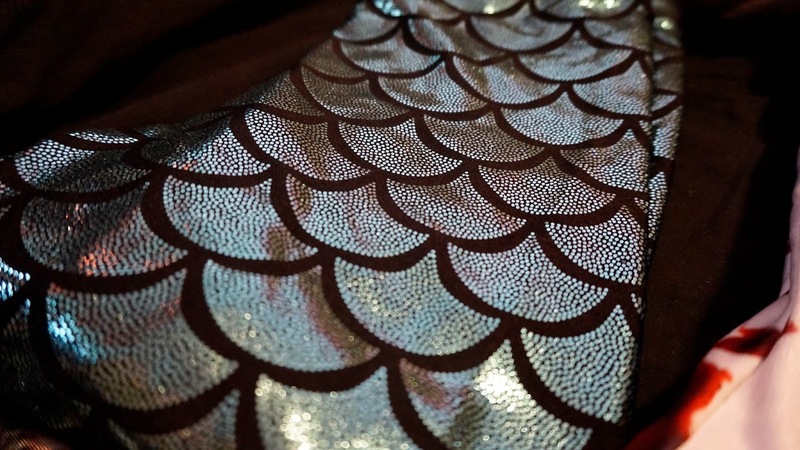 These are the amazing Mermaid Leggings, they're super shiny and pretty! 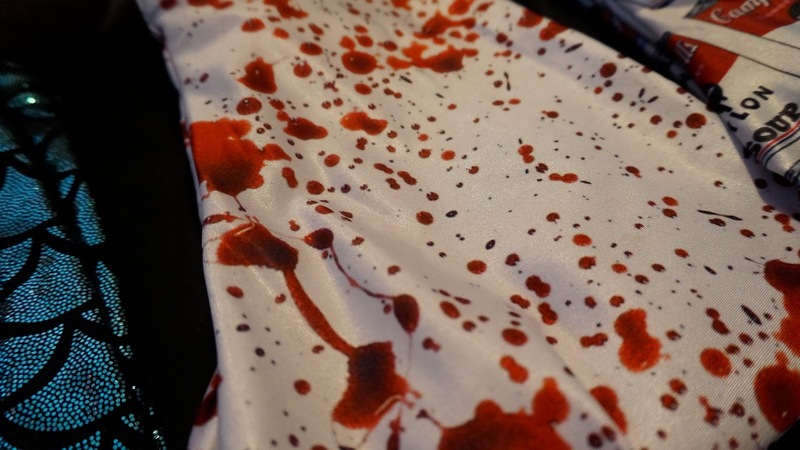 These are the Blood Splatter Leggings, my absolute favourites, and one of my dream pieces! 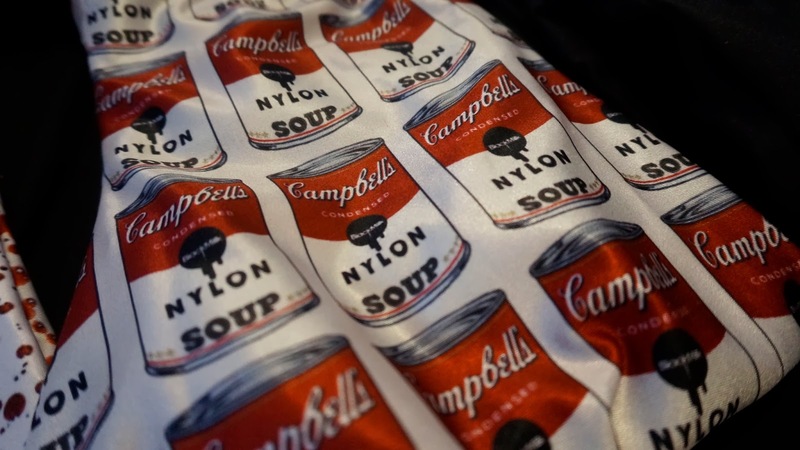 Since I have an obsession with Campbell's Soup I thought these leggings were very appropriate! 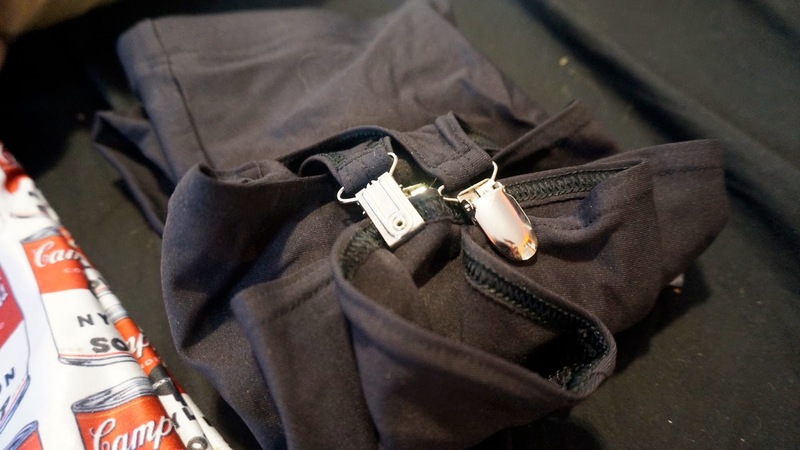 These are the Matte Black Suspenders! I've only worn them out twice, because in a small town you tend to get a lot of looks! 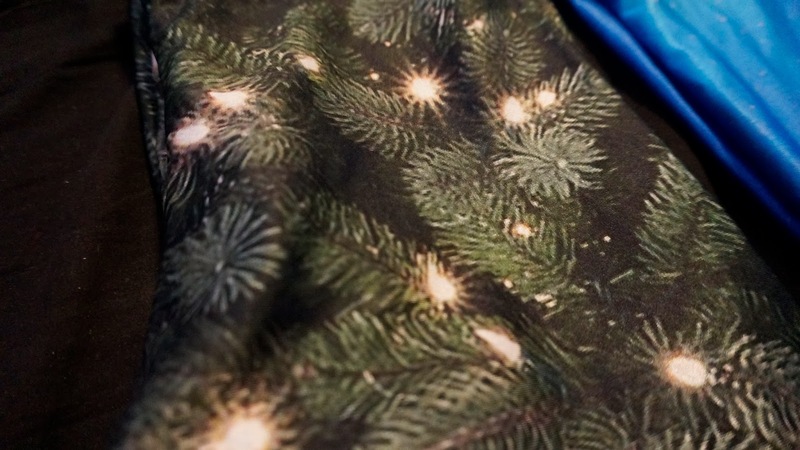 These are the beautiful Christmas Tree leggings, another dream piece! 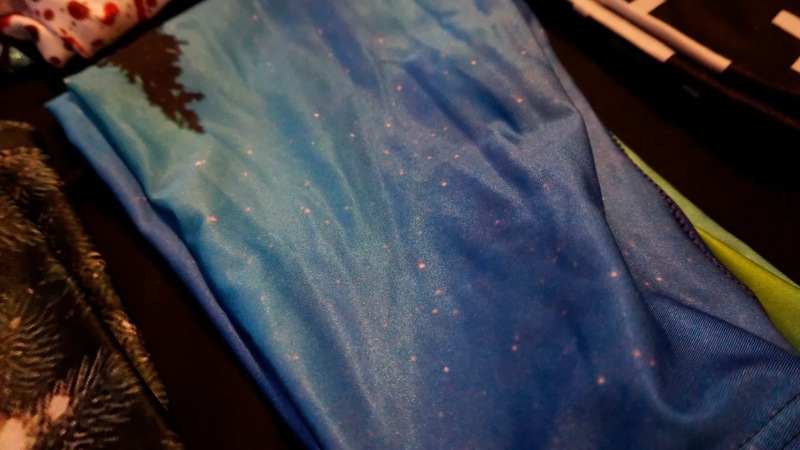 These were the leggings that made me fall in love with Black Milk in the beginning, Aurora Skye leggings! 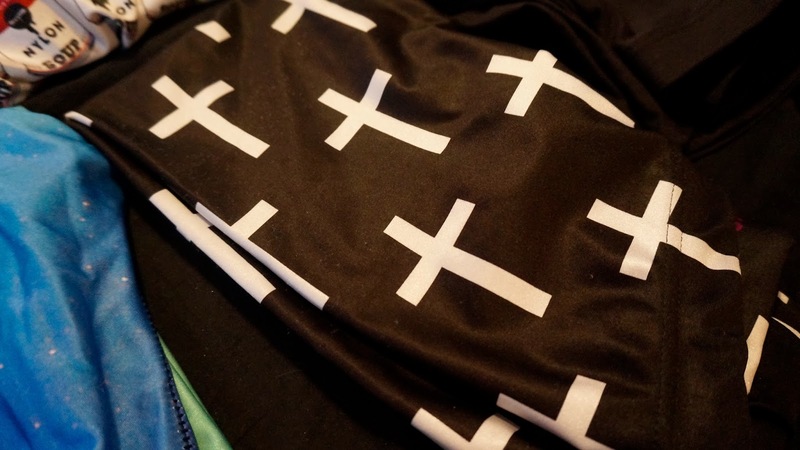 My first purchase ever, Cross of St.Peter's leggings in black! And I store them all, nicely folded, in a La Senza box, because it's totally adorable! And that is my collection, which I hope to add to very soon!